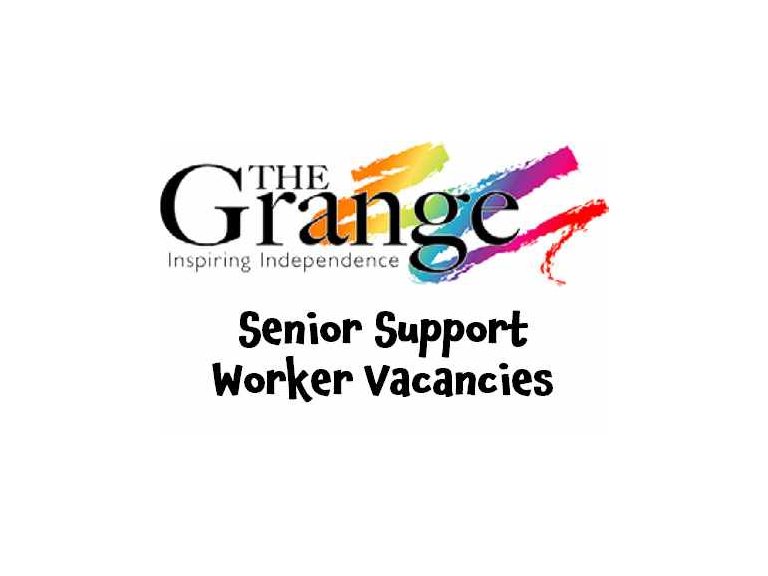 The Grange is a friendly and welcoming organisation supporting people with disabilities to achieve their potential and live independent and fulfilling lives. We are a charity, a social enterprise and a housing association offering high-quality Supported Living and Residential Care services alongside a wide-ranging programme of Day Skills and work experience. There’s also a great deal of social life, creativity, activities and fun. We currently have vacancies for Senior Support Workers at our lovely site in Bookham. 37 hours per week £18.5K pa.